Get a $10 coupon in your inbox from Rack Room shoes. Can be printed, used online or you can show the coupon on your mobile phone. Must present valid Military ID. 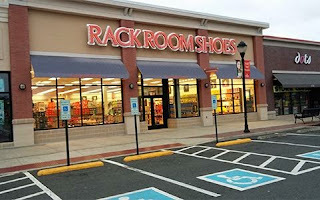 In Store: Spend $65 or more at Rack Room shoe stores and get $10 off. To use online, enter code: SUNNY17 at checkout. 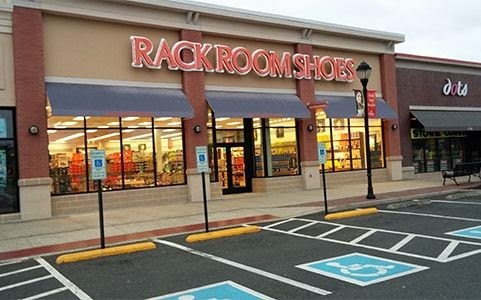 Get a 15% discount storewide at rack room shoe stores with no minimum purchase, plus they have a buy one get one 50% off promotion today.